How bloody good does this look? 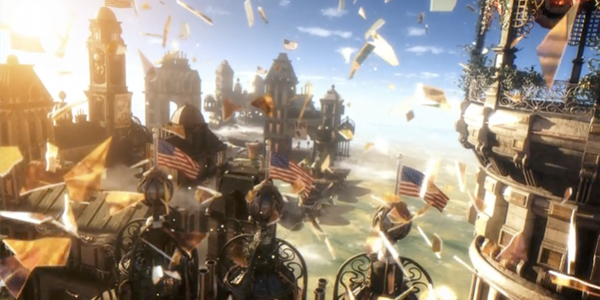 There’s about a million years to wait for the new Bioshock game, but at least we know its looking beyond awesome. The full E3 demo which all the lucky gaming press got to see at the show itself is now available publicly. By the end of it, my jaw was firmly on the ground. Check it out below.